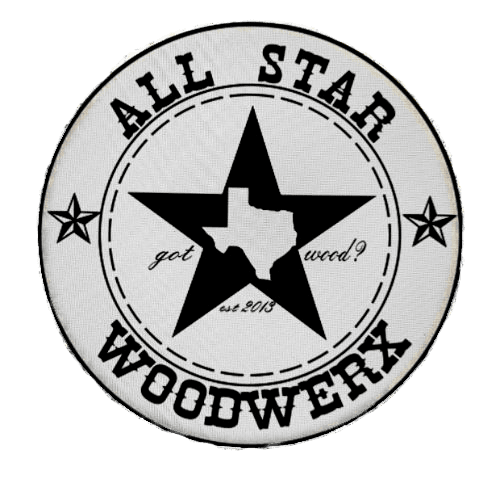 All Star Woodwerx is the DFW's premier woodworking gift shop specializing in custom made rustic furniture, custom laser engraving, and sign making for homes or business. 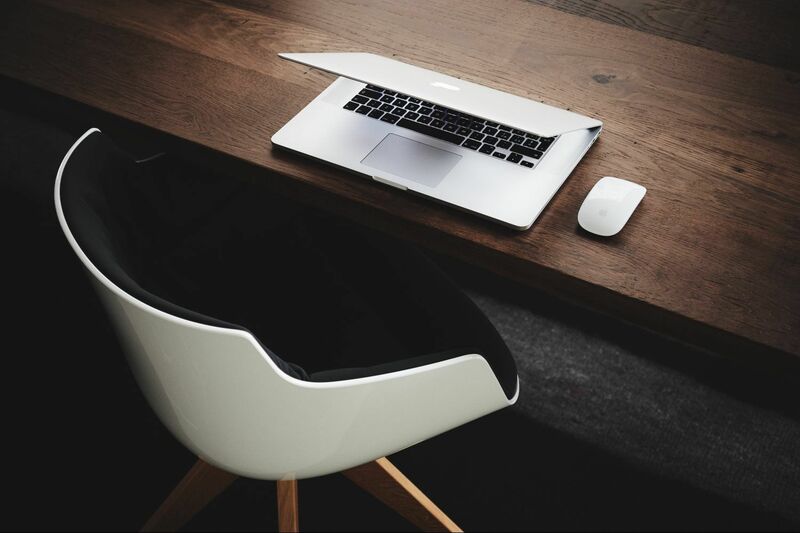 We also offer customized electric sit-to-stand desks with engrave-able desk tops in a variety of styles and sizes. 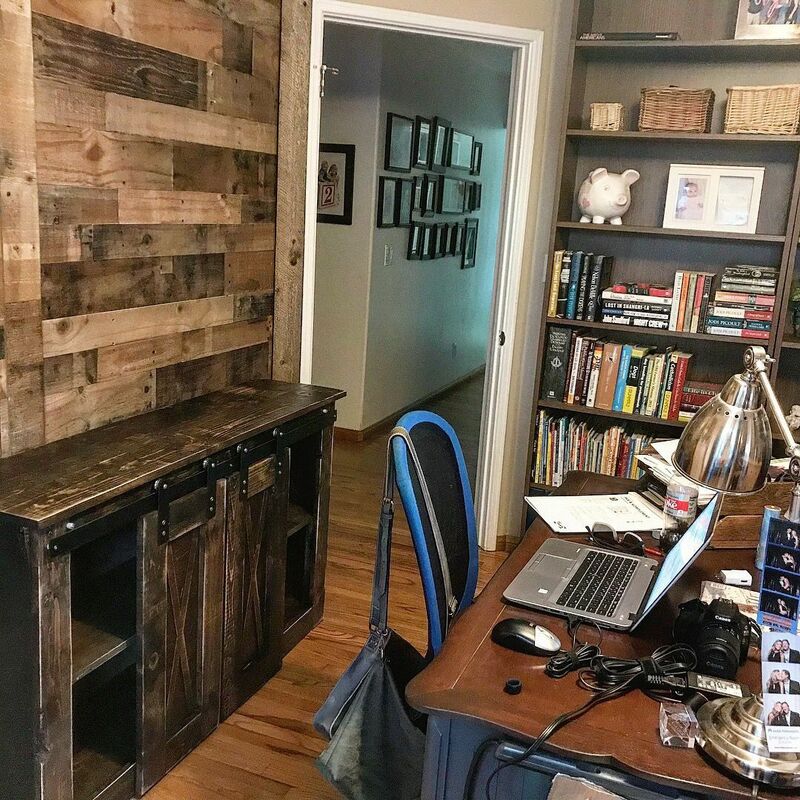 We take pride in helping you achieve your home/office decor visions at affordable pricing. 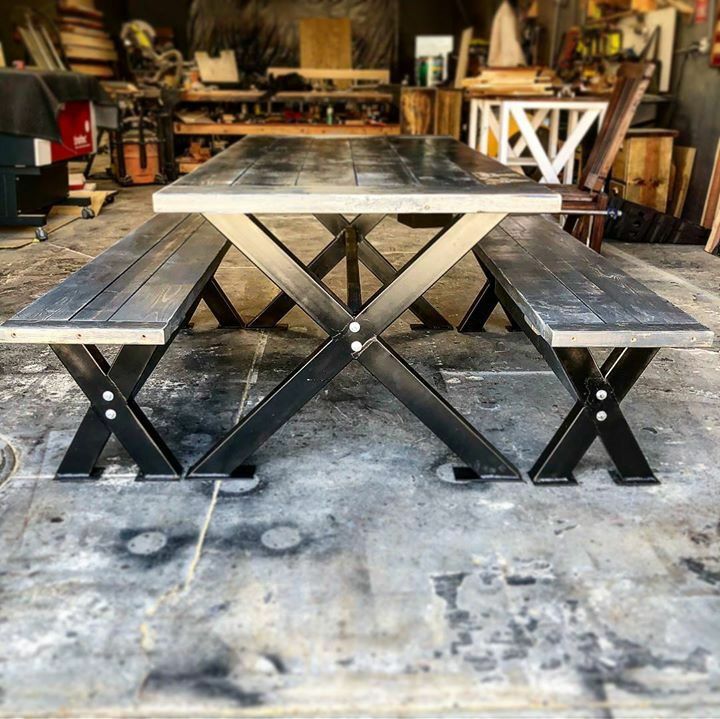 Custom made indoor and outdoor tables, wine/alcohol racks, planter boxes, Kitchen Islands, Barn doors, living room sets and more. 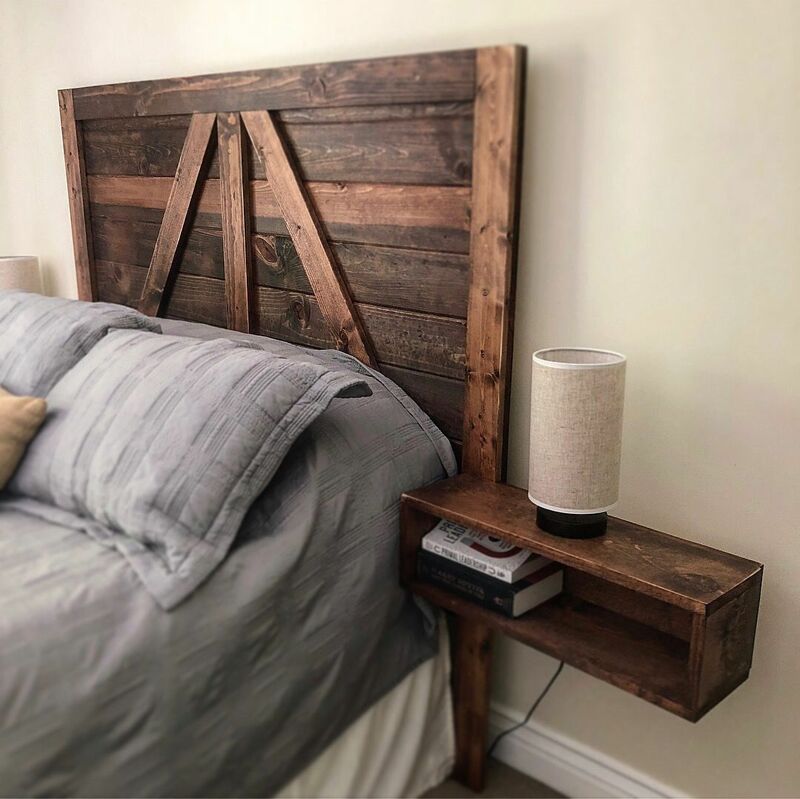 Rustic and beautiful! each piece is a hand made original. Great unique gift ideas with a reasonable turn around time. "We just LOVE the wonderful pieces AJ has made for us. 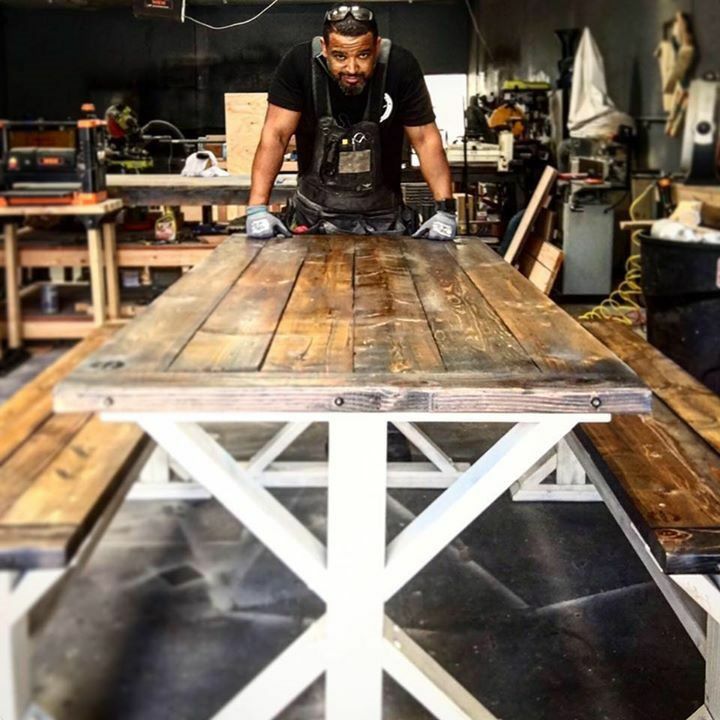 We had a vision for our home and he helped us realize it what a great way to buy furniture."